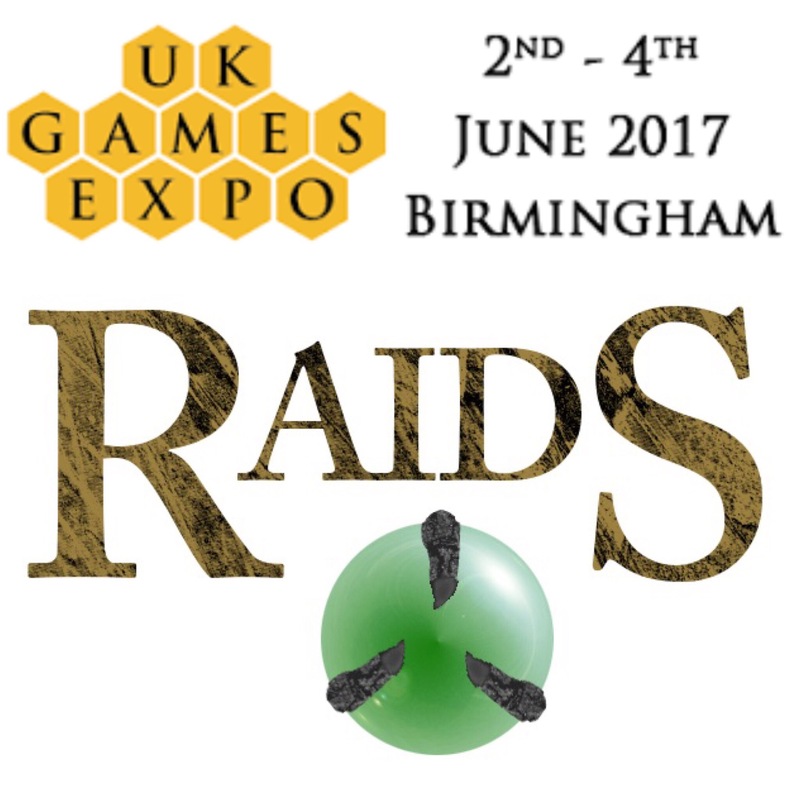 This year, RAIDS will be an exhibitor at UK Games Expo, 2nd – 4th June at Birmingham NEC. This will be the first time that players can get hands on with the game and playtest it, and marks the first convention that RAIDS will be showcased. I can’t tell you how excited I am for this and I can’t wait to see you all there. Please continue to follow for more updates as they come, and thank you for your continued support.